Home Unlabelled Charlotte Beauty Event - Meet Me This Saturday! I have some exciting news! I'll be back in Charlotte, NC this Saturday to host an amazing beauty event with Beauty Illusions founded by the amazing Makeup Artists/Beauty Industry Entrepreneurs Janice and Denise Tunnell. The event is from 7pm-10pm at the Tracy Riggs Salon at 303 E Woodlawn Rd, Charlotte, NC. There will be free makeovers, manicures, blow-outs, lash applications and goody bags for the first 100 attendees! I'm excited to meet all of you and celebrate the first stop in the Illusions Cosmetics Beauty Tour. Denise and Janice Tunnell are raising the bar and ushering in a new day in the world of beauty. 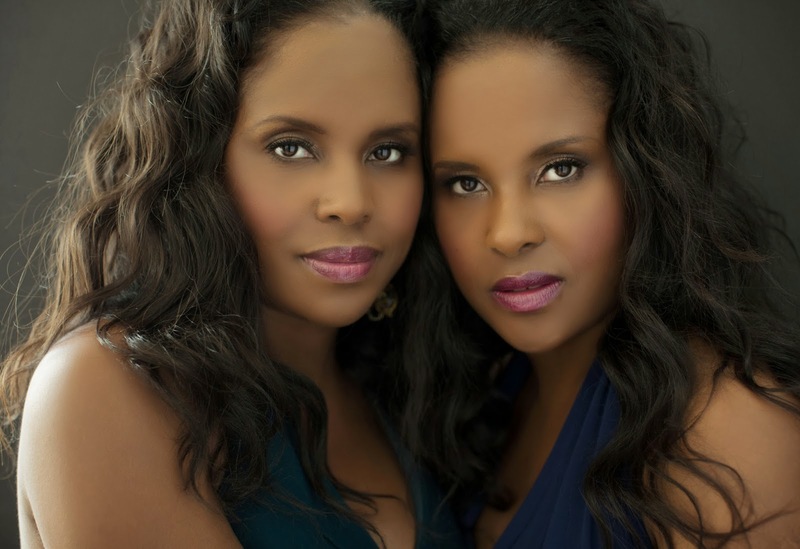 Denise a celebrated Makeup Artist and Aesthetician along with her twin sister Janice, an accomplished Makeup Artist and Manicurist have devoted the past 15 years to helping all women reach the epitome of their natural beauty. Their resumes boast an impressive array of clients from television, film, music, and sports. Some of their clients have included Kerry Washington, Gabrielle Union, Idris Elba, Taraji P. Henson, Rosie O’Donnell,Carmello Anthony, Vivica Fox, Esai Morales, Brandy, Delta Burke, Michael Phelps, Regina King, Kathy Najimy, Nicole Sullivan, Brian Austin Green, NiaVardalos, Lupe Ontiveros, and Dan Marino.You can hear them every Sunday evening on their online radio show called "Beauty Talk with Illusions" which seeks to inspire, educate, and uplift.